From the past few days, there have been several rumors that have gone around saying that Venkatesh and Sai Dharam Tej will be doing the crucial roles in Anil Ravipudi’s next titled F2. Now, the director himself has come out in the open and revealed that he is yet to cast for the film. He tweeted and said to everyone to wait for the official word. Ever since the film has been announced there has been the tremendous buzz of all over. 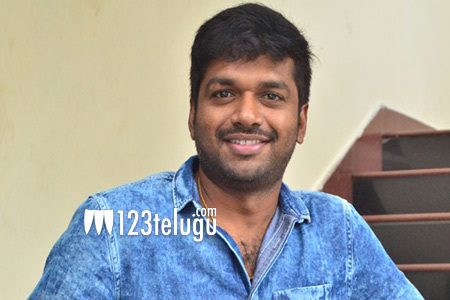 Anil Ravipudi is fresh from the success of his last three films Supreme, Raja The Great and Pataas.